The impacts of future climate change on the temporal and spatial variability of surface water in the Rio Grande and groundwater in the underlying alluvial aquifer of the agricultural area in Rincon Valley, New Mexico were investigated using the SWAT (Soil and Water Assessment Tool) and RiverWare models. We developed monthly time step SWAT and RiverWare models for Rincon Valley including the Rio Grande reach from Caballo Reservoir to Leasburg Dam. Then we linked models using local arroyos runoff that simulated in SWAT as inputs to RiverWare to evaluate the impacts of local inflows on the river flow. The SWAT model utilized automatic irrigation method and calibrated /validated for monthly observed streamflow data, crop irrigation requirement data, and canal discharge data from 1980 to 1988 and from 1989 to 1995, respectively. The monthly measured flows in the mainstream and drains were used to calibrate and validate the RiverWare model for the same period. Projected climate data from the Intergovernmental Panel on Climate Change (IPCC) RCP 4.5 and 8.5 scenarios for the period of 2006-2099 were imported to SWAT to calculate the water yield, and the output was transferred to RiverWare in the form of time-series local inflows. The results indicate that the linked SWAT and RiverWare models performed better as compared to a single RiverWare in simulating high flows by computing the contribution of local inflows to the river flow in the Basin. For extreme weather conditions for the future, the temporal and spatial variations of water availability became robust, which requires careful management strategies for river operation. The proposed approach delivers the better quantification of temporal and spatial changes of flows in the river and the underlying aquifer and provides better guidelines for planning and decision-making in river operations in the arid environment. 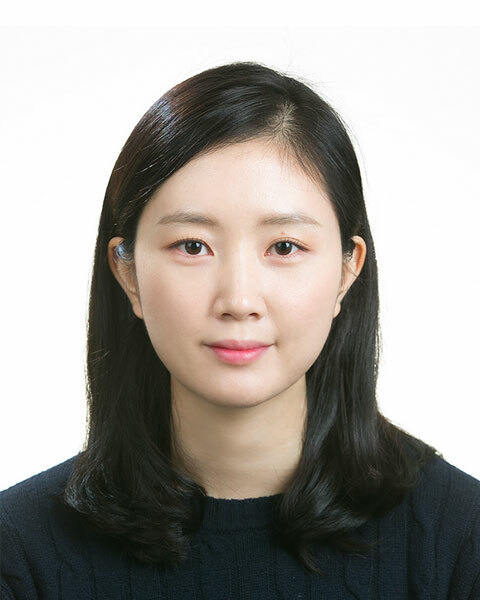 Dr. Zhuping Sheng is professor at Texas A&M University, a registered Professional Engineer (P.E. ), and an explorer who seeks good quality and sufficient amount of water to sustain and balance the community development, agricultural production, and healthy ecosystem in a changing climate, especially in arid regions. His areas of expertise include hydrogeology, interaction of surface water and groundwater, managed aquifer recharge, management strategies of the shared transboundary resources, and aquifer mechanics. He has served and is currently serving on the several technical committees of National Research Council of National Academies, ASCE-EWRI, American Water Resources Association and other organizations. He received his Doctoral degree in Hydrogeology/Hydrology from University of Nevada, Reno USA, his M. Sci. degree in Engineering Geology from Institute of Geology, Chinese Academy of Sciences, Beijing China and B.Eng. degree in Hydrogeology/Engineering Geology from Tongji University, Shanghai, China. 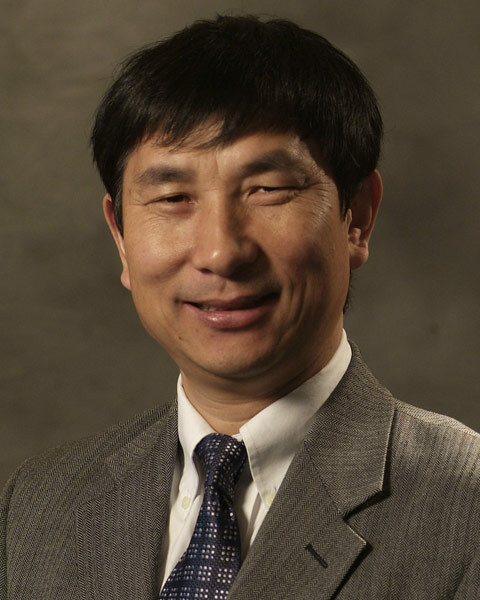 Bio: Dr. Zhuping Sheng is professor at Texas A&M University, a registered Professional Engineer (P.E. ), and an explorer who seeks good quality and sufficient amount of water to sustain and balance the community development, agricultural production, and healthy ecosystem in a changing climate, especially in arid regions. His areas of expertise include hydrogeology, interaction of surface water and groundwater, managed aquifer recharge, management strategies of the shared transboundary resources, and aquifer mechanics. He has served and is currently serving on the several technical committees of National Research Council of National Academies, ASCE-EWRI, American Water Resources Association and other organizations. He received his Doctoral degree in Hydrogeology/Hydrology from University of Nevada, Reno USA, his M. Sci. degree in Engineering Geology from Institute of Geology, Chinese Academy of Sciences, Beijing China and B.Eng. degree in Hydrogeology/Engineering Geology from Tongji University, Shanghai, China.